CEA participates in COOP+ through the Laboratoire des Sciences du Climat et del'Environnement (LSCE), which is the result of collaboration between CEA and the University of Versailles St Quentin en Yvelines (UVSQ) and is linked to IPSL (Institut Pierre Simon Laplace). Its research activities rely on a staff of around 300 persons (half of them with fixed positions) and are organized in 3 main research themes, one them being Biogeochemical cycles and transfers in the Environment. LSCE has a leading international expertise in carbon cycle and climate modelling, the assimilation of data on land surface properties, as well as measurements of greenhouse gases in the atmosphere and inversions of their fluxes going from regional to national and global scales. LSCE researchers participated actively to the IPCC AR5 report (two Convening Lead Authors and two lead authors) and coordinated several of national and international projects, including the preparation phase of the ICOS infrastructure and the ongoing ICOS-INWIRE project. LSCE has co-developed the ORCHIDEE model, which is the land surface component of the IPSL-CM5 Earth System Model. ORCHIDEE is used by numerous groups at the international level and is involved in more than 40 scientific papers in international journals including Nature and Science. LSCE is leading the development of the GHG assimilation work-package in MACC-II, the atmospheric core service element of the EU-COPERNICUS program, and participates to the science teams of several GHG space missions, ESA’s CarbonSat, NASA’s OCO-II and the German-French project MERLIN. LSCE hosts the ICOS Atmospheric Thematic Center and operates a large network of GHG monitoring stations. EISCAT Scientific Association is an international research association operating three high power large aperture radars. These instruments were designed primarily for probing the ionosphere to obtain electron density and temperature, and ion temperature and drift speed. The instruments are also used for other scientific objectives such as middle-atmospheric turbulence, meteors and space debris. Two of the EISCAT radars have transmitters/receivers located near Tromsø in northern Norway, with one of the systems having additional receivers in Kiruna (Sweden) and Sodankylä (Finland) allowing for measurements of the full ion drift velocity vectors. The third EISCAT radar system is located on Svalbard. The locations of the sites are chosen so that EISCAT is well suited for studies of the coupling of the polar upper atmosphere to space and to the lower atmosphere. The EISCAT members are research councils and institutes in China, Finland, Japan, Norway, Sweden and United Kingdom. In addition, EISCAT also has affiliate members in France, Russia, South Korea and Ukraine. The oldest EISCAT systems have been in operation since 1981. They will be replaced by a new system called EISCAT_3D. This system will use antenna arrays instead of the large dish antennas of the present systems. This will allow transmission and reception of multiple simultaneous radio beams, and continuous monitoring of plasma parameters and velocities in three dimensions in a large volume over Northern Scandinavia. 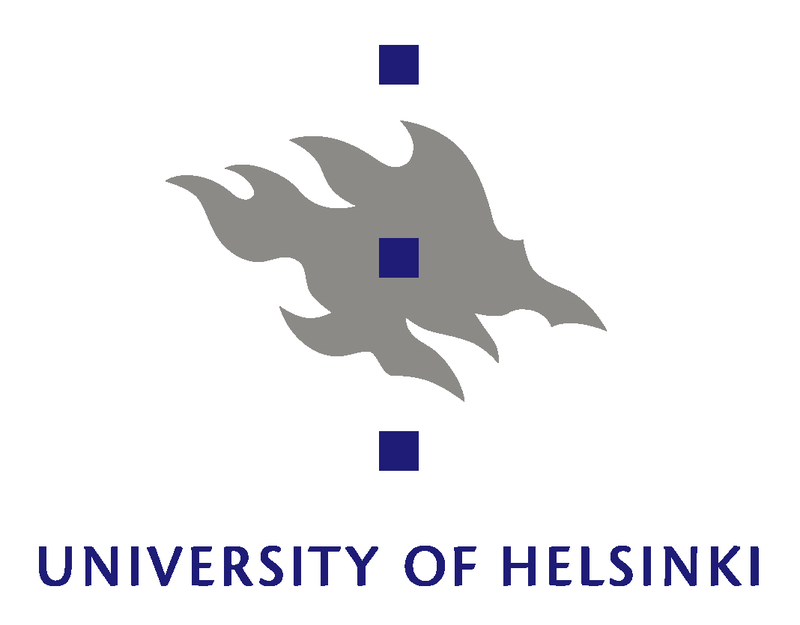 The Division of Atmospheric Sciences, Department of Physics at UHEL has over 25 year tradition in atmospheric research and research coordination, including coordination of several Framework Programme projects. The Division is strongly connected to major European and international research and research infrastructure initiatives, such as ICOS, ACTRIS, ANAEE, RDA, EUDAT and LTER. UHEL operates extensive multidisciplinary SMEAR observation sites in Finland. They cover regions from subarctic regions of Lapland to Baltic Sea region in Southern Finland. These observation sites are also connected to ACTRIS, ICOS, ANAEE, LTER, GAW and other international infrastructures and initiatives. The Finnish Meteorological Institute is a research and service agency employing about 600 people, about 320 in research. 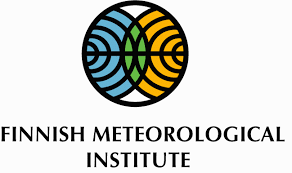 The objective of Finnish Meteorological Institute is to produce high-quality observational data and research knowledge about the atmosphere and the sea combining its know-how into services to benefit of mankind and environment. FMI conducts research of high standard in the fields of meteorology, climate change, air quality, space physics, oceanography, remote sensing and geomagnetism. Together with high-level research, FMI carries on competitive commercial activities based on the providing of expert services both in Finland and abroad, actively participate in national and international cooperation, develop end-user services and promptly disseminates information about matters related to the atmosphere. Current projects involve monitoring of air quality and atmospheric composition (e.g., WMO/GAW, EMEP, AMAP, HELCOM/EGAP, GMES, GEOSS), research in climate change, air chemistry and aerosol physics (incl. a National and three Nordic Centres of Excellence), and assessment and modelling of airborne pollutants from local to continental scale. FMI hosts many research infrastructures, such as weather stations, radars, lidars, and comprehensive in-situ observation sites ranging from marine and terrestrial stations to Arctic observatories. FMI is participating in several environmental ESFRI Research Infrastructures, such as in ICOS (hosting with University of Helsinki a ICOS Head Office), ACTRIS, SIOS, EISCAT_3D, ANAEE, EPOS, EMBRC and Euro-Argo. INGV manages monitoring networks and collects, inspects and disseminates data in the field of seismology, volcanology, geomagnetism, aeronomy, geochemistry and marine sciences. INGV is the reference institution for Italian governmental bodies in the field of geo-hazards. Given the nature and social relevance of most of INGV activities, special attention is given also to public outreach through special publications, participation to scientific exhibitions and the Internet. INGV is coordinator of the ESFRI EMSO (European Multidisciplinary Seafloor and Water Column Observatory), a large-scale European Research Infrastructure (RI) and manager with INFN of NEMO-SN1 Seafloor Observatory. The Marine Institute (MI) is the State agency responsible for marine research, technology development and innovation in Ireland. The MI carry’s out environmental, fisheries, and aquaculture surveys and monitoring programmes to meet Ireland’s national and international legal requirements. The MI also provide scientific and technical advice to Government to help inform policy and to support the sustainable development of Ireland’s marine resource while also aiming to safeguard Ireland’s unique marine heritage through research and environmental monitoring. The Marine Institute is the national agency responsible for marine research, technology, development and innovation (RTDI). The Marine Institute seeks to assess and realise the economic potential of Ireland’s 220 million acre marine resource; promote the sustainable development of marine industry through strategic funding programmes and scientific services; and safeguard the marine environment through research and environmental monitoring. The Institute works in conjunction with the Department of Agriculture, Food and Marine (DAFM) and a network of other Government Departments, semi-state agencies, national and international marine partners. The vision of the Marine Institute is “a thriving maritime economy in harmony with the ecosystem and supported by the delivery of excellence in our services.” In order to achieve this vision, the MI have six service areas; (1) Ocean Science and Information Services, (2) Marine Environment & Food Safety Services, (3) Fisheries Ecosystems Advisory Services, (4) Irish Maritime Development Office, (5) Policy, Innovation & Research Services and (6) Corporate Services. The Marine Institute 3 Year Strategic Plan (2015 to 2018) is available on; http://www.marine.ie/Home/sites/default/files/MIFiles/Docs_Comms/MI%20Strategic%20Business%20Plan%20-%202015%20-%202018.pdf. Harnessing our Ocean Wealth (HOOW) is an Integrated Maritime Plan (IMP) for Ireland. HOOW sets out a roadmap for the Irish Government’s vision, high level goals and integrated actions across policy, governance and business to enable our marine potential to be realised. Goal 2 of HOOW focuses on healthy marine ecosystems and specifically; to protect and conserve our rich marine biodiversity and ecosystems; manage our living and non-living resources in harmony with the ecosystem; implement and comply with environmental legislation (see www.ouroceanwealth.ie). 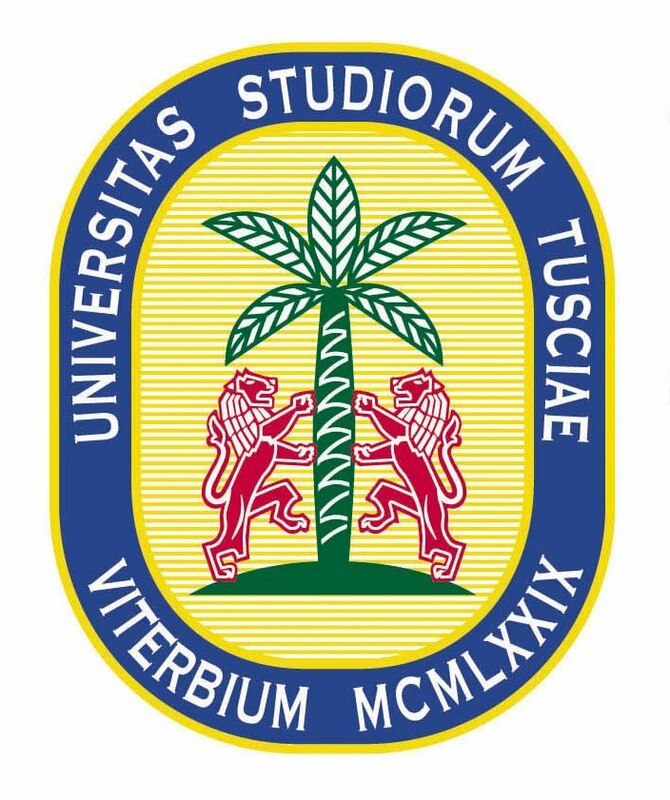 The University of Tuscia participates in COOP+ through its Department for Innovation in Biological, Agro-food and Forest systems (DIBAF), which is composed by about 50 full time permanent scientists working in the field of agricultural and forest research, biotechnology and food security. DIBAF has considerable experience, at national and international level, in projects dealing with forestry, carbon, energy, and water cycling, ecosystem modelling, remote sensing, rehabilitation of degraded areas and land management. The Department is also actively involved in national and international (IPCC) initiatives aiming to provide the scientific background for the implementation of the Rio conventions and the Kyoto protocol. In the last 5 years DIBAF developed and managed the databases and data processing schemes used in different European projects acquiring ecosystem in-situ measurements with the aim to standardize them across Europe and facilitate continental analysis. It is one of the key participants in the ICOS Ecosystem Thematic Center. The University of Bremen participates in COOP+ project through the Centre for Marine Environmental Sciences (MARUM), which is a central research facility at the University of Bremen offering a number of technical and scientific services in the field of ocean research and furthermore is developing innovative technology in support for scientific operations. Within the last decade MARUM became one of the leading institutions in Germany and Europe to develop and operate sophisticated equipment for marine science applications.